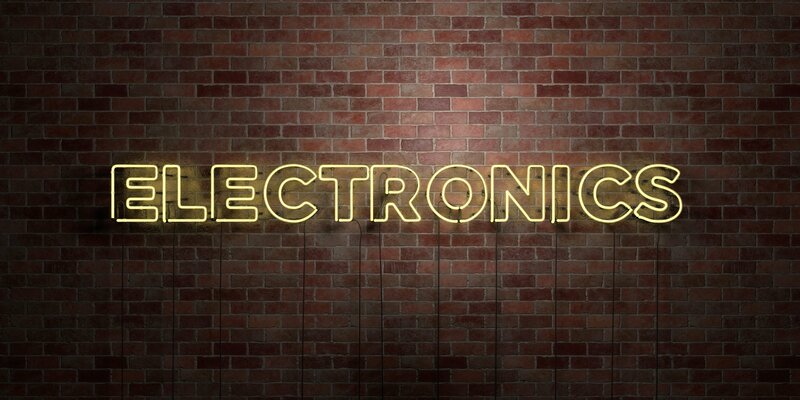 Home / Brand of the Month / MIELE IS APRIL’S BRAND OF THE MONTH! It’s time to introduce April’s Brand of the Month, Miele. 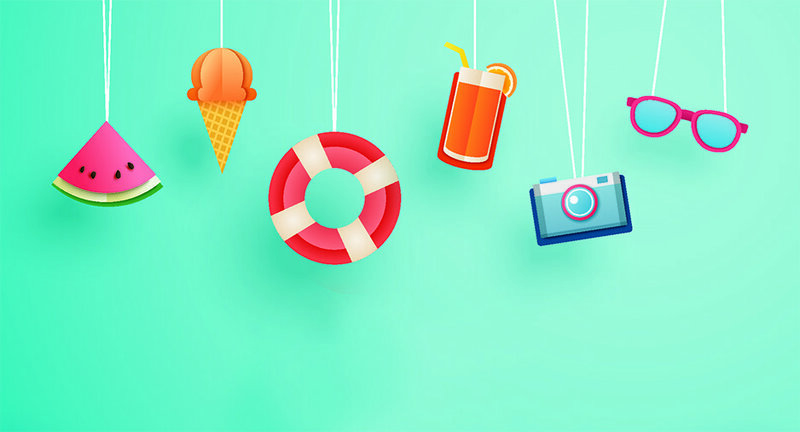 With the Spring season comes Spring cleaning. Windows throughout the house will be opened to allow fresh air and sunlight to pour in, but with that comes a heavy build-up of outside allergens. Instead of making repeated, yet inevitably futile, attempts at dusting away pollen, dust and dander, turn to Miele for help. The Miele Scout RX2 Home Vision is a great cleaning assistant! 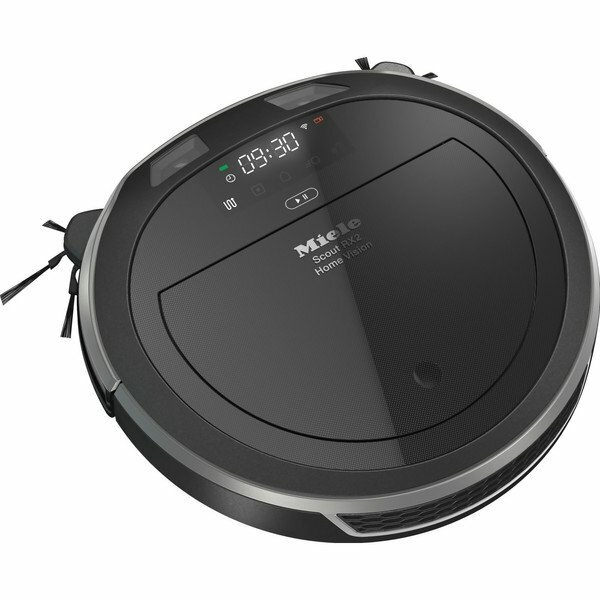 The robot vacuum cleaner has 3D smart navigation, allowing the ability to navigate through the house. With two hours of cleaning power, the vacuum can handle cleaning the house while you tackle another chore or binge-watch a few episodes of your favorite television series. 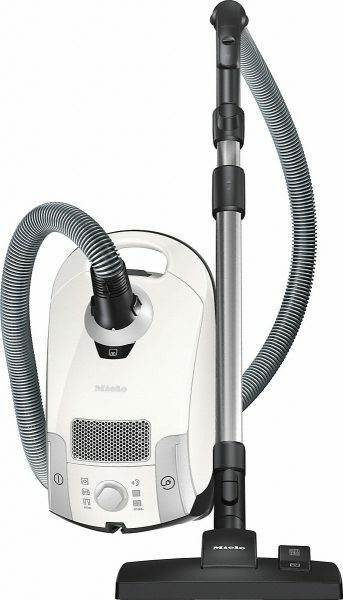 For tackling the larger messes, turn to the Miele Classic C1 Pure Suction Canister Vacuum. This vacuum offers an effortless cleaning experience that is designed to cover large areas with its high suction power. Created to cover various floors including hardwood or carpet, the vacuum can handle a mess at any capacity. 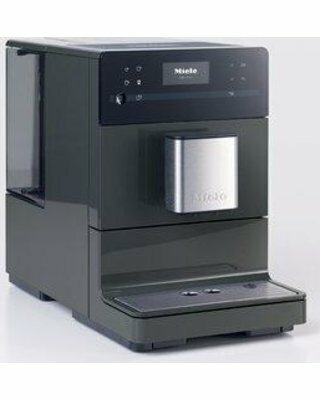 After a morning of cleaning, pour a hot cup of coffee with the Miele Fully Automatic Coffee System. From an espresso to a latte macchiato, the coffee machine will provide great results with great flavor. For a guaranteed, spotless outcome every time, Miele offers an extensive list of products to make your everyday chores a bit easier. For more Miele products offered through Rymax, please visit our reward collection.